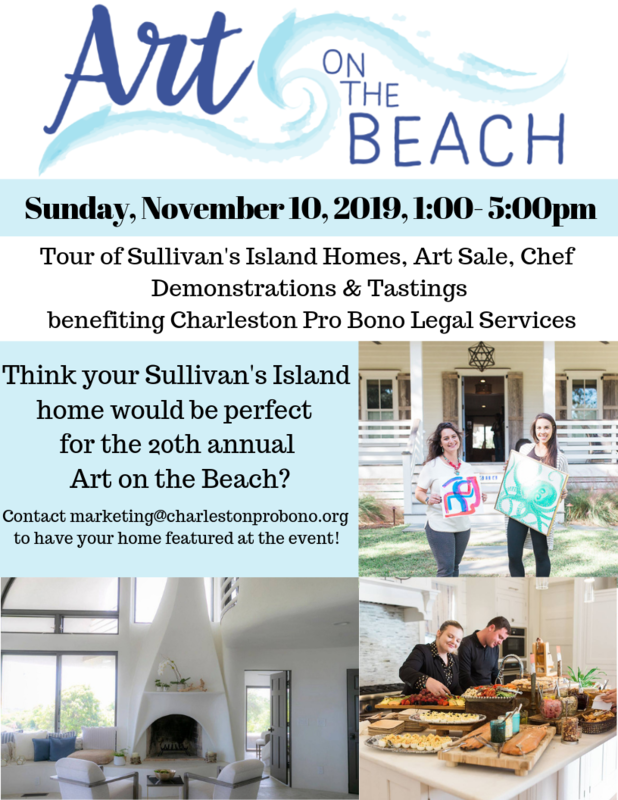 Art on the Beach – Chefs in the Kitchen, the largest annual fundraiser benefiting Charleston Pro Bono Legal Services, is celebrating its 20th anniversary on November 10, 2019. 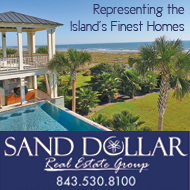 This highly anticipated event includes a tour of several beautiful homes on Sullivan’s Island, exhibitions set up by local artists, and spreads of food prepared by Charleston-area chefs. Each home on the tour will feature several Lowcountry artists’ displays set up anywhere from the porch to the living room or even the poolside. 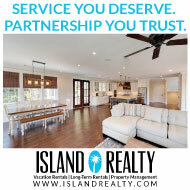 In every kitchen, expect to find a chef from a local restaurant or catering company whipping up treats for patrons. Whether attendees come for the house tour, art walk, or cuisine – this event is sure to appeal to everyone. All proceeds from Art on the Beach – Chefs in the Kitchen support Charleston Pro Bono Legal Services, a local nonprofit organization which provides free civil legal services to hundreds of low-income members of the Charleston community each year. Because of the expense associated with legal proceedings, a lack of access to legal representation can put lowincome Charleston residents at a severe disadvantage. With so many of life’s milestones requiring a lawyer, Charleston Pro Bono works to ensure that income does not affect the balance of the scales of justice. 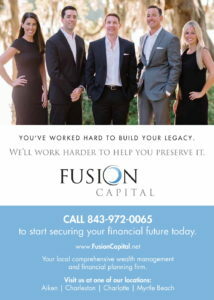 In addition to advice, counsel, and document preparation, Charleston Pro Bono matches low-income clients with local attorneys to help resolve legal issues ranging from custody and adoption to estate planning and landlord/tenant disputes. “This is the fifth year that Art on the Beach has benefited Charleston Pro Bono Legal Services, and we cannot be more appreciative of the support from both the artistic and culinary communities. 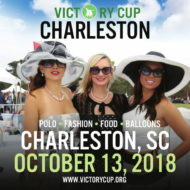 We are looking forward to toasting the event’s 20th year, and are planning for another sold out event,” said Charleston Pro Bono’s Executive Director, Alissa Lietzow. Several artists will be set up throughout the tour to engage patrons and sell their works, which will range from paintings and photography to jewelry and sculptures. 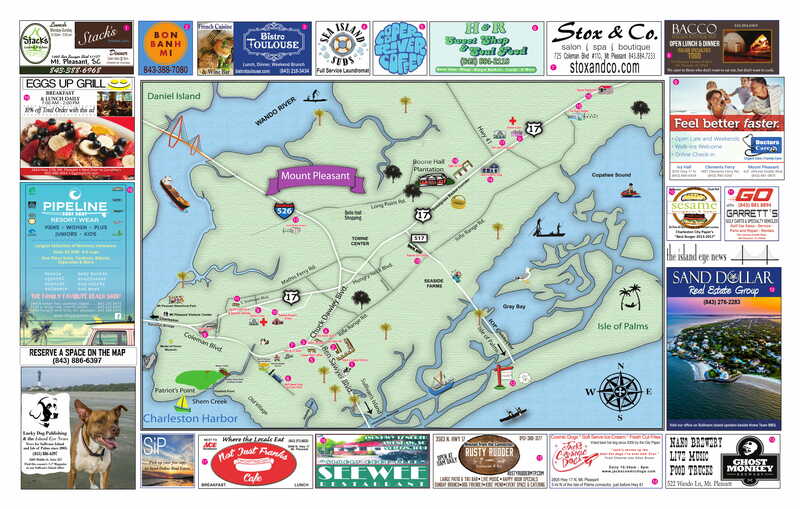 During the event, patrons can drive or bicycle around Sullivan’s Island using a map of participating homes, which will be provided with tickets. In previous years, participating homes have included Mugdock Castle and The Eye of the Storm, a dome house once featured on Good Morning America. Tickets for Art on the Beach and Chefs in the Kitchen are $55 in advance and $65 the day of the tour. Ticket sales will open June 2019. 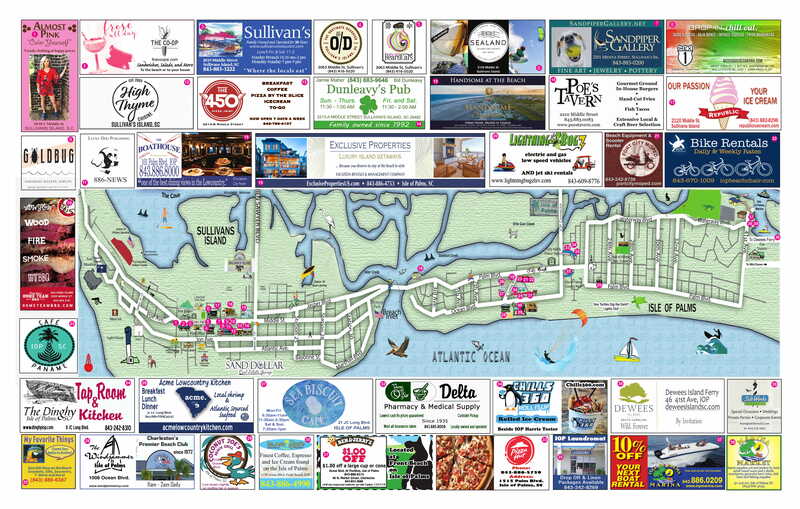 Art on the Beach – Chefs in the Kitchen is currently welcoming sponsors for the event. If you are interested in signing on as a sponsor, email marketing@charlestonprobono.org. Applications for interested artists will open in May 2019.